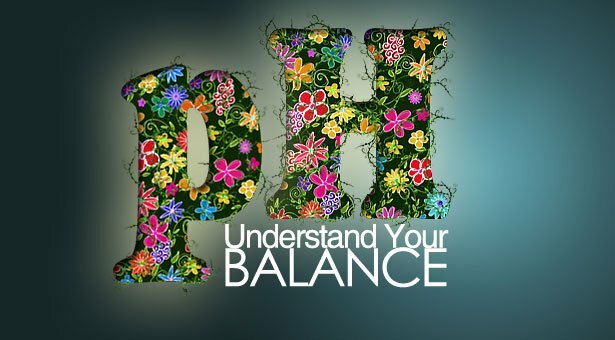 Why we must understand the ph balance level of natural hair? During the changing seasons our hair can sometimes take a while to adjust to the change in temperatures, but it can also take some time to adjust to the new products we are using on our hair. 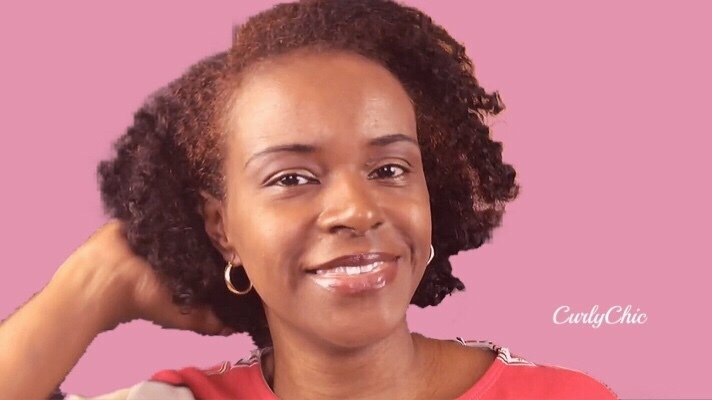 Sometimes the products we have been using on our hair for months no longer work and our hair either becomes too dry or too oily. It can sometimes be very difficult to find the right balance. But if you want to learn how to restore your hairs natural ph level, it’s really quite a simple process once you understand your hair. But what is most important is that we understand how to measure our hairs level of Alkaline or Acid. The scale is from 0 (strongly Acidic) to 14 (Strongly Alkaline). Having a level of 7 represents neutrality. 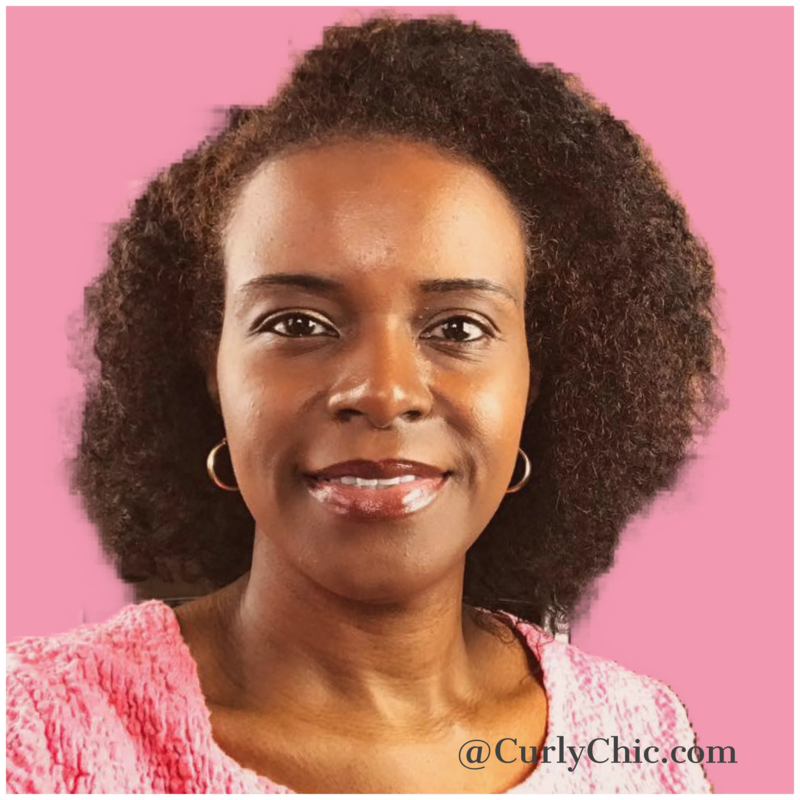 But in order to understand what products you should be purchasing, you need to understand what the right level is for you and your particular hair type. If you are using products that have a high pH level, than you are stripping your hair of its natural essential oil. 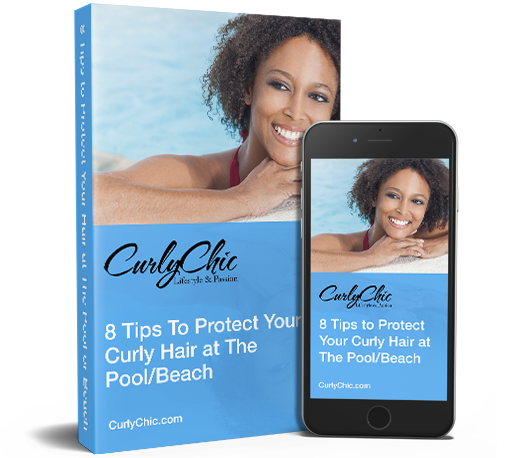 In this case our hair becomes much too dry, making it prone to breakage and further damage.